As a subsidiary for luxury cars of Volkswagen, Audi uses most of the VW engines, requiring most of the same specialized troubleshooting skills for discovering and removing all failures. Each year new technology gen implemented in car mechanics and electronics, making the car more complex, which requires a new class of automotive technician. Proper Audi service maintenance requires professional training and tools and above all else, proper experience. 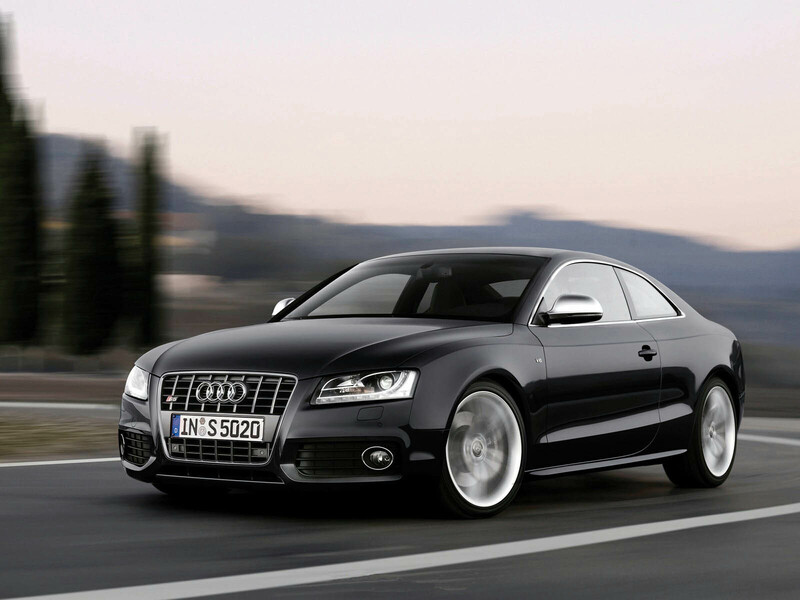 You’ll find European Auto is more than capable of correctly diagnosing and repairing any issues your Audi has bringing it back to the road in no time. Maintenance is always less expensive than repair, so we focus on servicing your car before it breaks down.To make sure your car is in tip top shape and help you avoid expensive repairs, we follow the manufacturer-recommended service maintenance schedule for each individual car. This schedule basically represent the minimum care your needs in order to keep you car safe and reliable. Checking fluids is one of the essential part of driving. To make sure your car is always in safe and working condition always remember to check the following fluids: Engine oil, Transmission oil, brake Fluid, windshield fluid, and antifreeze. Oil is the blood of a car. Changing your oil and oil filter regularly and a scheduled time is the most important thing you can do to make sure you car run smoothly and without future problems. Replacing Cabin filters, air filters, brake lining, multi-rib belts and timing belts is also necessary to keeping your Audi in tip top shape. Changing them at the regular intervals will help ensure long trouble free driving.